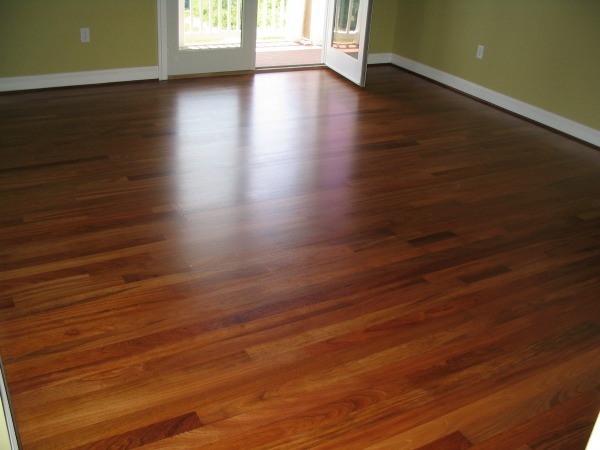 There are a few steps that must be taken to prepare for hardwood installation services. Moving things around and storing valuables and household items is important in protecting them but also in creating a clean and safe work space for the service to take place.  MasterCare offers expert, certified hardwood floor installation services for residential and commercial clients. Move all furniture out of the service area. If the service area is just one room of your house, consider moving furniture into another room, basement, or storage space until your new floors are complete. Remove drapes from windows in the service room and store them in another room. Remove framed pictures, art, and any other items on the walls, ledges, or built in shelving. Store these in another room for the duration of the service. Don’t worry about carpeting or subfloors. 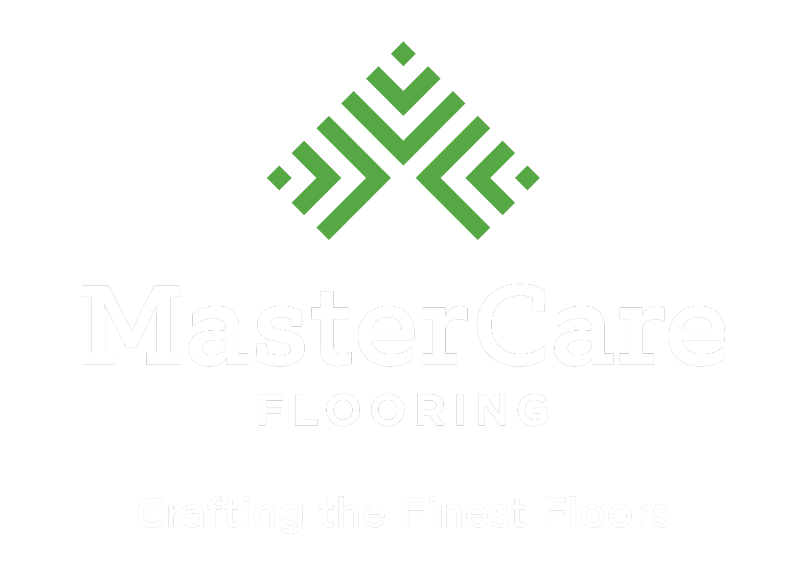 MasterCare handles all necessary demo work. Be sure pets are removed from the area where the service will be taking place. Pets should either be taken to another location or locked in a room away from the service area. Keep the temperature in the service area warm in the winter and cool in the summer. Temperature regulation is important in creating the right atmosphere for hardwoods to acclimate to your space.